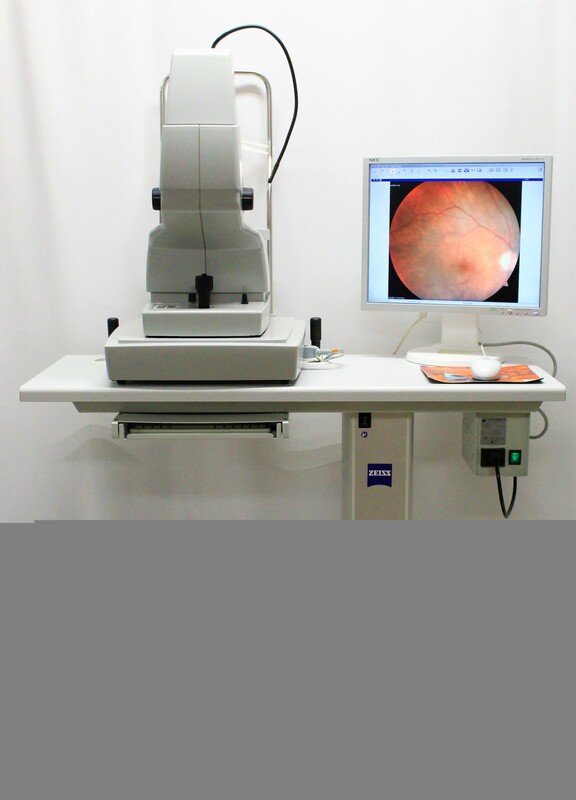 Please fill out the form below to request a quote on this specific product. 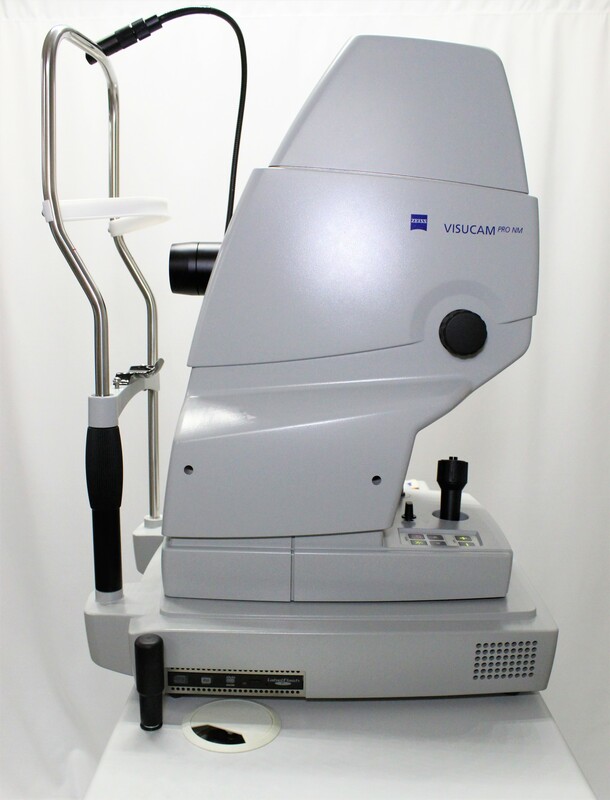 VISUCAM®PRO NM feature legendary ZEISS optics and non-mydriatic color fundus photography enabling you to photograph through pupils as small as 3.3mm. 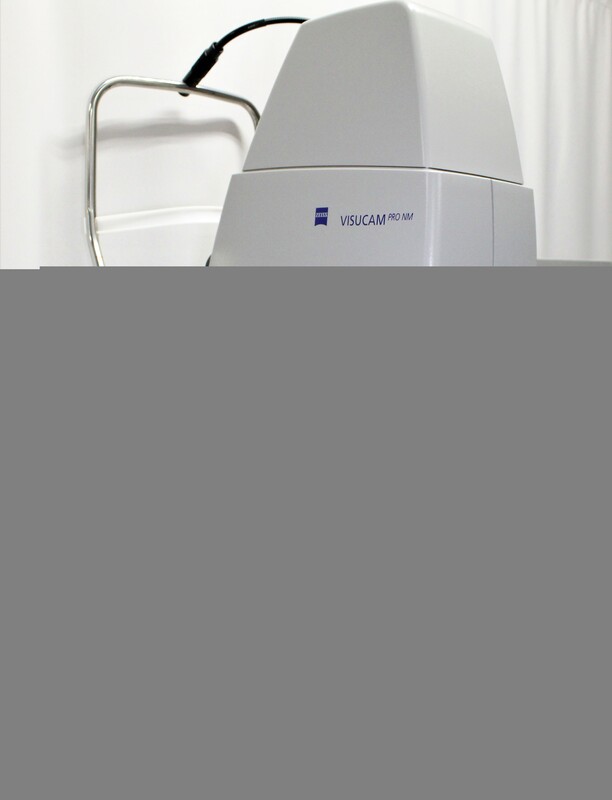 Superior patient comfort, more efficient workflow and improved eye care: The advantages of the VISUCAMPRO NM from ZEISS are obvious. 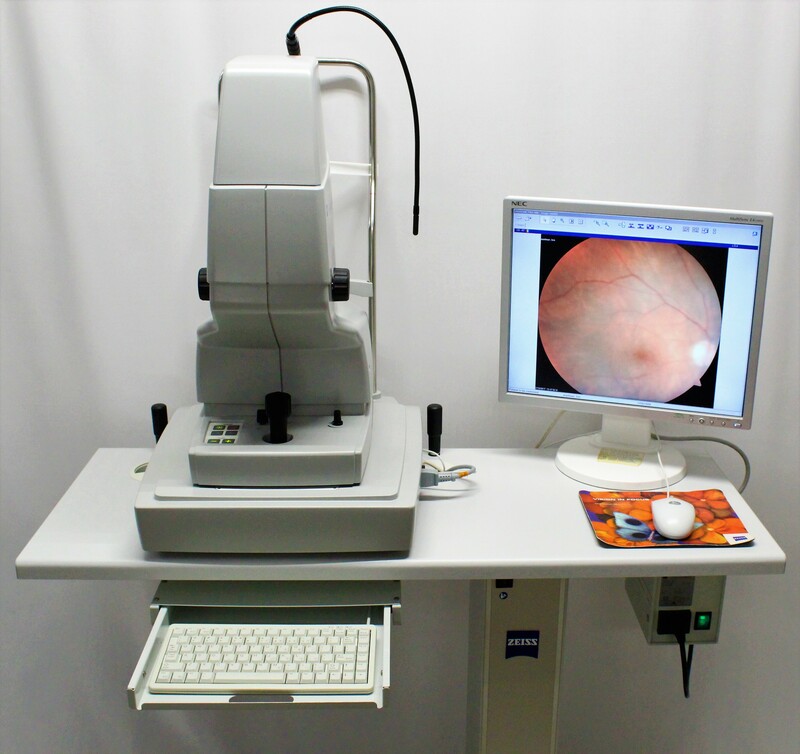 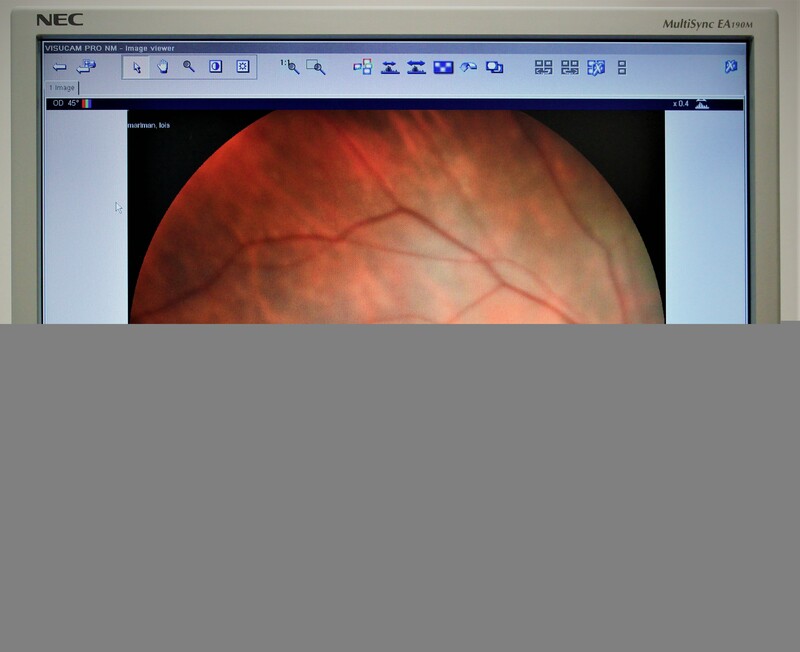 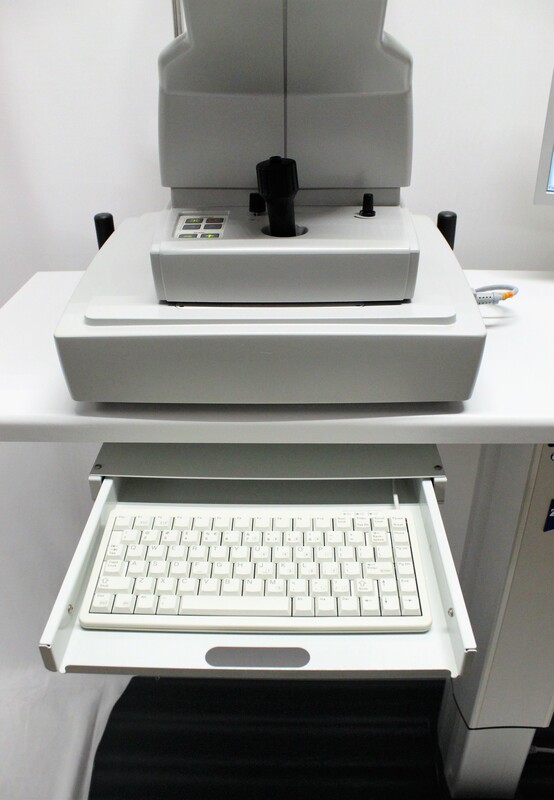 The high-quality system provides the basis for detailed diagnoses of typical eye diseases like diabetic retinopathy, glaucoma and AMD in a single workstation. 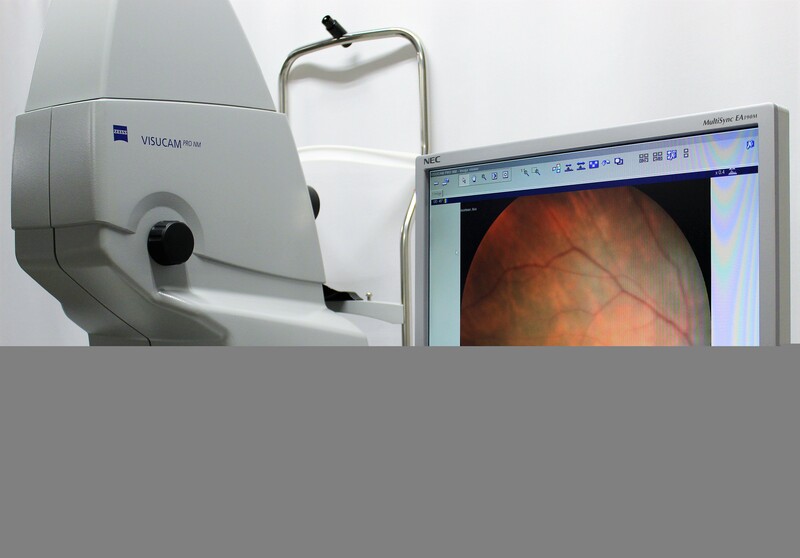 Advanced features such as easy stereo image handling are combined with intelligent auto functions that enable reproducible and intuitive imaging for every single patient eye. 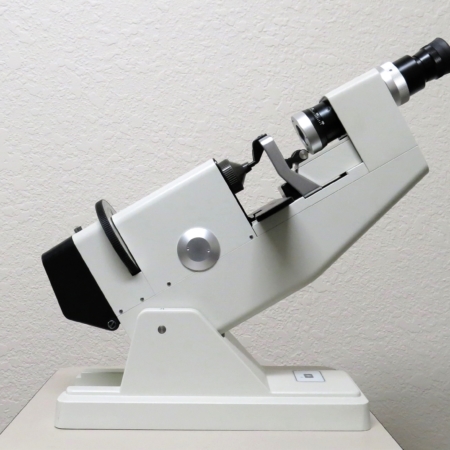 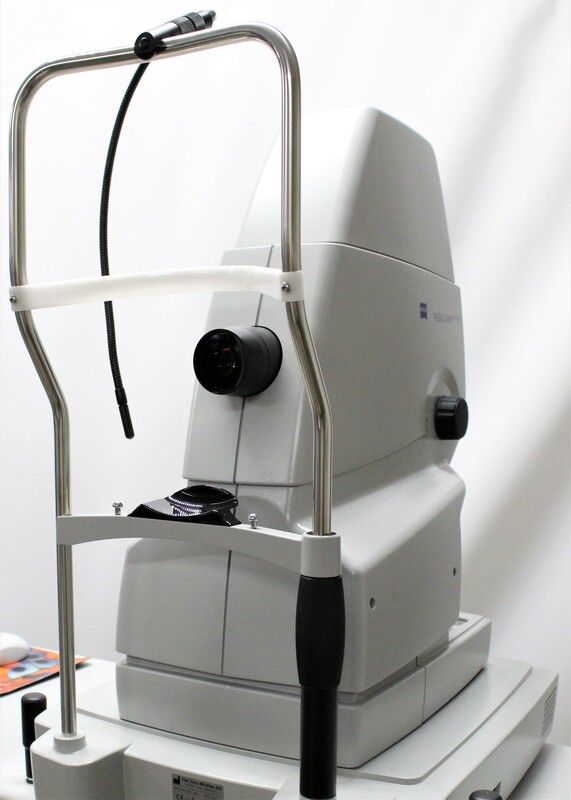 All ZEISS fundus cameras are built with precision optics to ensure the highest detail and quality in captured images. 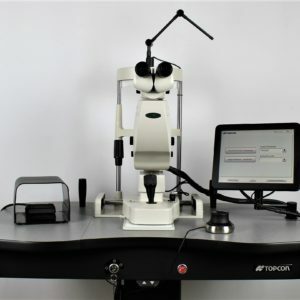 Furthermore, the exclusive telecentric optics provide constant magnification, independent of focus and position, resulting in virtually no distortion. 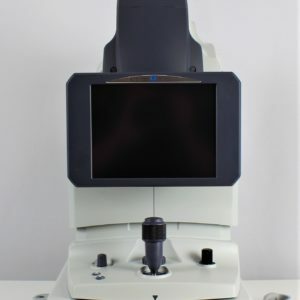 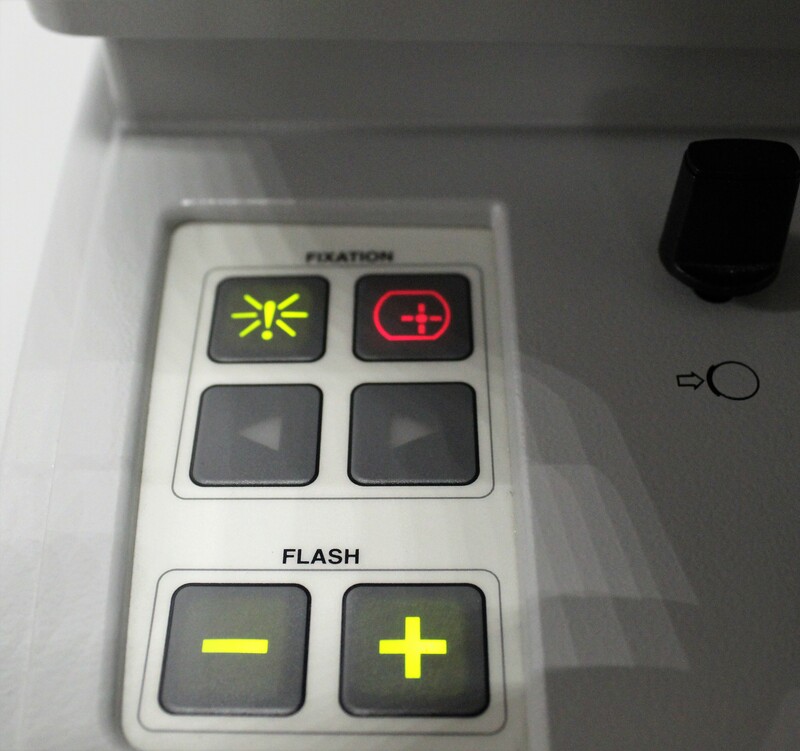 Operator-friendliness is ensured by features such as infrared observation and software-guided workflow, including innovative stereo mode, a variety of internal fixation set ups and ZEISS AutoMap. 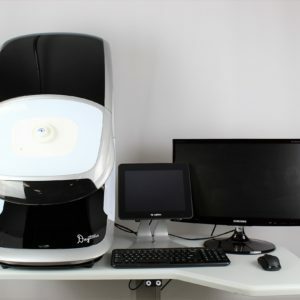 The sequential workflow, also based on the integrated design ensures a streamlined examination from patient management, image capture and review to patient education. 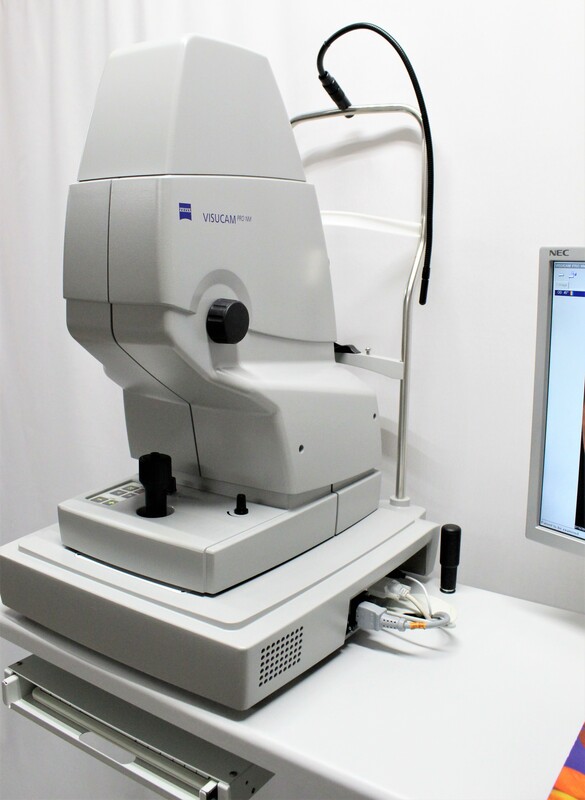 © Copyright - Jody Myers Eye Equipment | Call 1-844-314-3928 To Order!